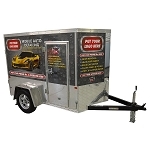 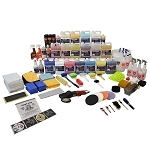 Generate a very comfortable income operating your own auto detailing business part-time or full time in your driveway, from a car wash or at your customer’s home or office. 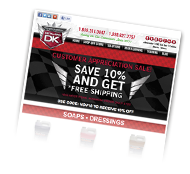 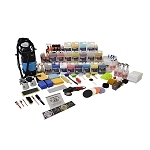 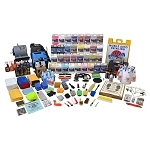 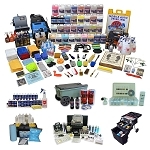 Our entry level auto detailing business start-up packages have the detailing equipment and supplies that you will need to start, operate and grow your detailing business. 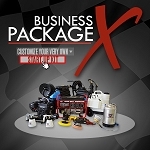 Detail King will have a business start-up kit that will meet your needs and budget. 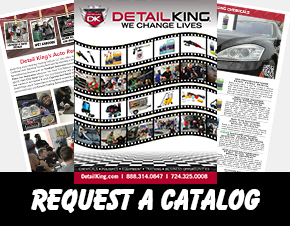 Watch Our “Make Big Money Detailing Cars” Video.